A multi-faceted company in the beverage alcohol and spirits industry; LeVecke Corporation is a wholesale distributor of beer and wine and rectifier of distilled spirits, located in Mira Loma, California. Proudly, LeVecke Corporation consistently enjoys annual sales in excess of $100 million per year. 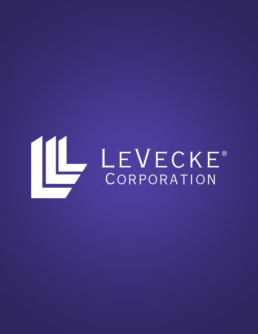 LeVecke Corporation’s success through the last half century can be traced to the Company’s Commitment to quality, service, and fairness in pricing. 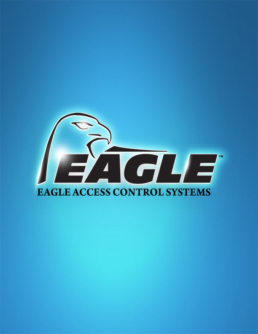 A highly respected member within its industry, LeVecke Corporation has remained an independent family-owned company since it was founded in 1949 by William R. LeVecke and his sons, Reed and Neil LeVecke.